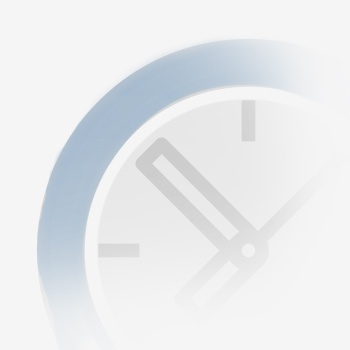 New: Ameego time clock coming soon! You asked, and we answered; the Ameego time clock is launching soon! We know that in a busy restaurant monitoring time and attendance can be a huge job. 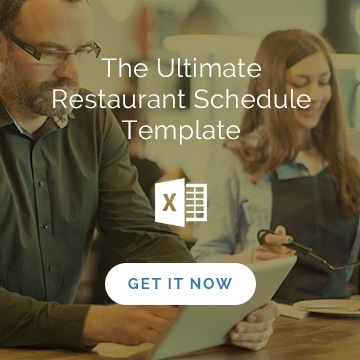 With new legislation coming into play in certain places, the responsibility of a restaurant to keep accurate time and attendance records has increased as well. With a million things on your plate already tracking breaks and shift punches isn't something you need to add. Math is hard. Let us do the work for you and eliminate errors in calculations! Stay tuned for this exciting functionality launching soon! "No manager ever increased sales while sitting in the office crunching numbers. We believe that less time in the office equals a greater chance of increasing sales. This is why we built the time clock. 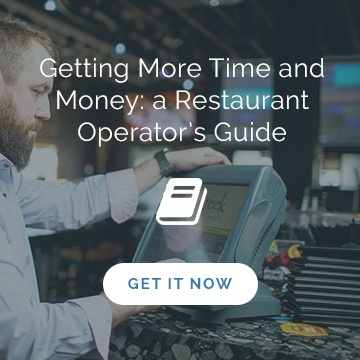 It's designed to streamline clocking in and out, so that managers spend less time adjusting punches and more time on the floor improving the guest experience." Stop paying for a separate time and attendance provider. Ameego does it all and makes reporting a breeze! Know when your staff were on the job, and when they were taking a well deserved break easily and efficiently! Reduced labor costs! Eliminate time theft and make sure your employees are on the clock when you need them! Having scheduling and time and attendance in one place saves you time. Ameego is one product that does it all! Employees know where they need to be and when. Eliminate confusion about start times, end times, and breaks.